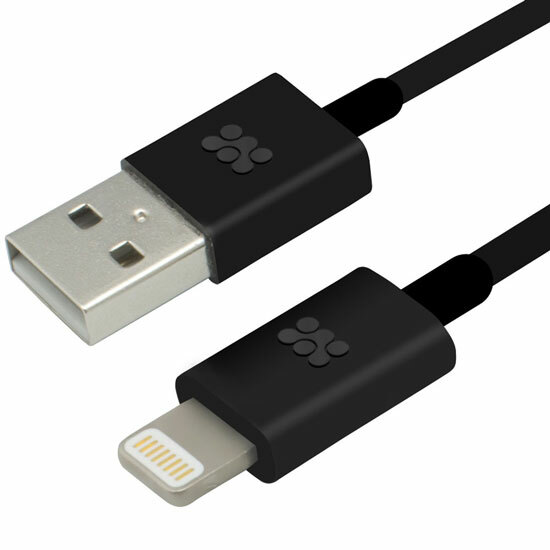 The linkMate.LT is a premium USB to Lightning connector cable that is made for sync and charge the latest generation of Apple smartphone, tablets or iPods. Works perfectly for iPhone5, iPad (4th generation) and iPad mini. Made from flexShield PVC coated copper material, and with its compact 1.2m length this cable delivers superior quality of data transmission and device charging, anywhere you are.